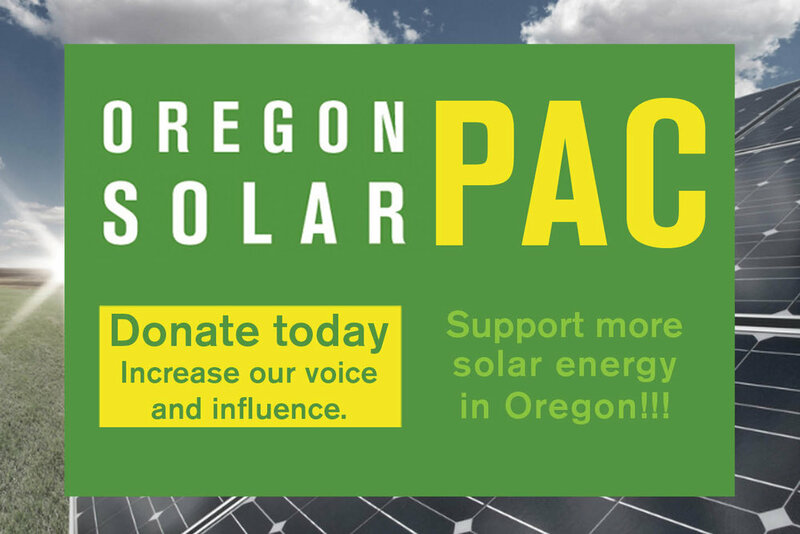 We now have the official bill number for the Home WRAP residential solar incentive we are advocating for in the 2018 short session. As we move into mid-June, lots is going on in Salem at both the Capitol and the Public Utility Commission (PUC). Legislature: With a little more than a month to go in Oregon’s 2017 legislative session, it’s budget writing time in Oregon’s State Capitol. The legislature’s first job, above all others, is to pass a balanced state budget for the next two years. Enter your address on this form to ID your State Representative (look under the “House” tab). Call their phone number and urge them to a) cosponsor HB 2681, the bill to extend RETC, and b) tell the Oregon House Speaker that they support extending RETC. If you do this, please let us know by emailing max@oseia.org. Community solar offers exciting possibilities to help consumers who can’t put solar on their roof still access the benefits of solar by participating in a larger project and getting a portion of the energy from that project credited to their bill.